Exclusively for MLB Network radio listeners — Get your FREE 14-day risk-free trial now! 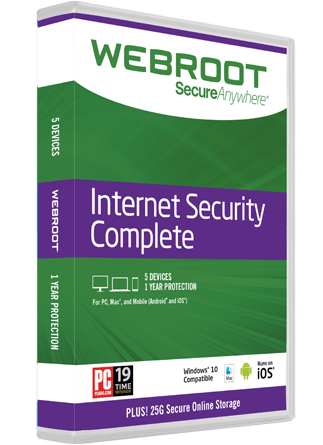 It downloads in seconds & won't interfere with your current security. Using free antivirus is a little like leaving home plate unprotected—except the results aren’t a game. It could compromise your credit score, bank account, and more. It’s basically a home run for hackers. Take it for a spin with a no-obligation 14-day trial. *iOS® device protection consists of a secure browser, backup, and password management. It does not scan iOS apps to blow malware.